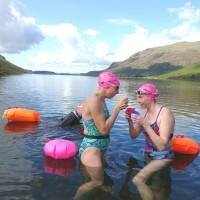 The Beautiful South Swimming Adventure is a relaxed swimming break that seeks out the fabulous secret wild swimming spots in the beautiful South Lakes and highlights the hidden dips and swooshes that are often overlooked. 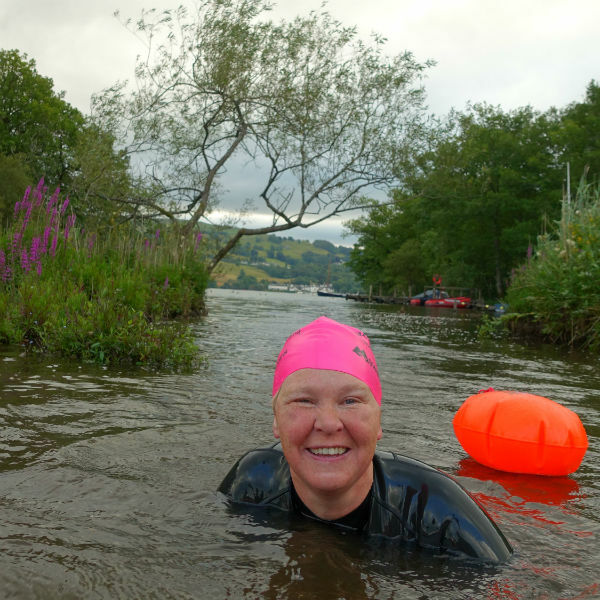 With the great food and accommodation on offer at Brathay Hall, this is the perfect weekend for easy going yet adventurous swimming with and plenty of time to cultivate that warm weekend away feeling. Explore, swim, have fun, eat cake and repeat. Dates: Friday 16 August, 16:00 – Sunday 18 August 2019. Fully Booked. 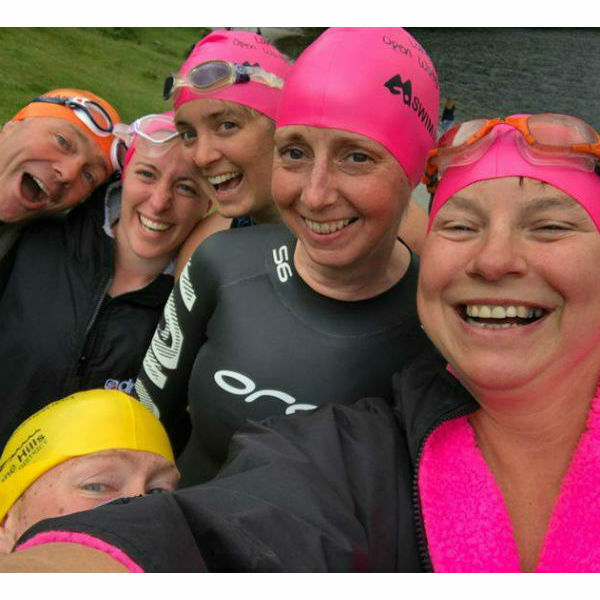 Cost includes: All meals, accommodation and transport between swims, qualified guides & safety cover, quality swim cap, hot drinks and cake stops. Price is based on sharing a twin room, single room upgrade is available. Please see the ‘accommodation’ tab left, for more information. Emergency Contact Details Name & No. 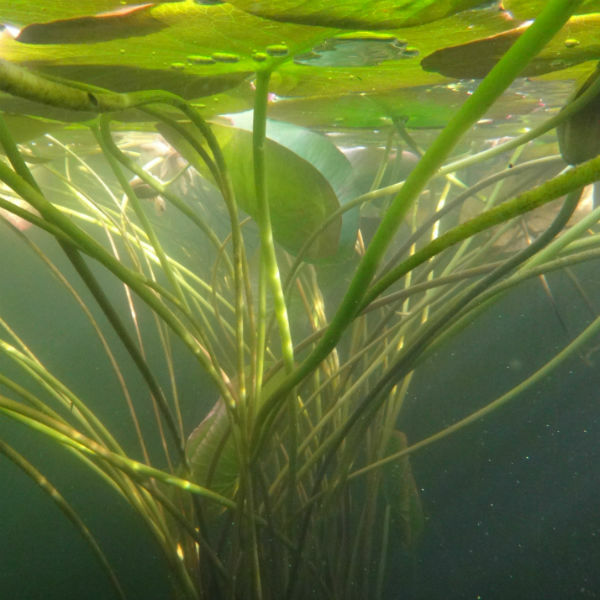 The best swims in South Lakeland feature in our Beautiful South Swimming Adventure holiday. 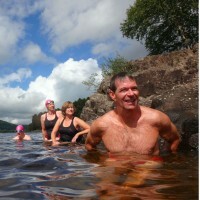 We stay at Brathay Hall, a Georgian mansion, with some of the best swimming in the country accessible right from the lawn… the perfect outdoor swimmers venue! 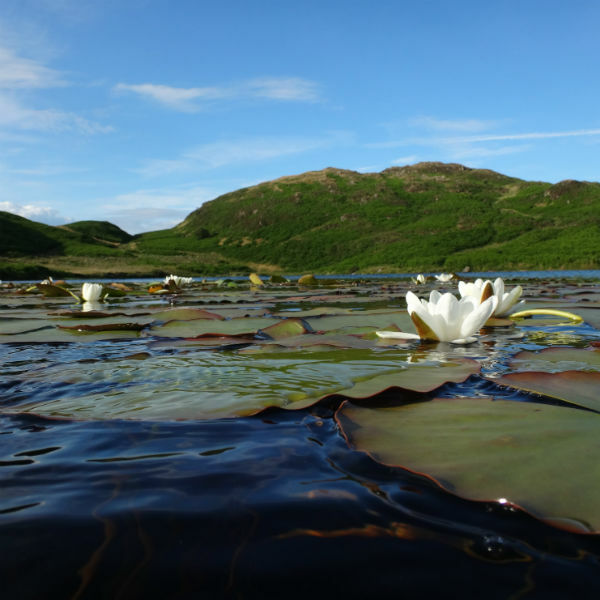 We will swim the rivers and tarns that reflect the uniqueness of this region and attempt to show off what makes this county worthy of its World Heritage status. 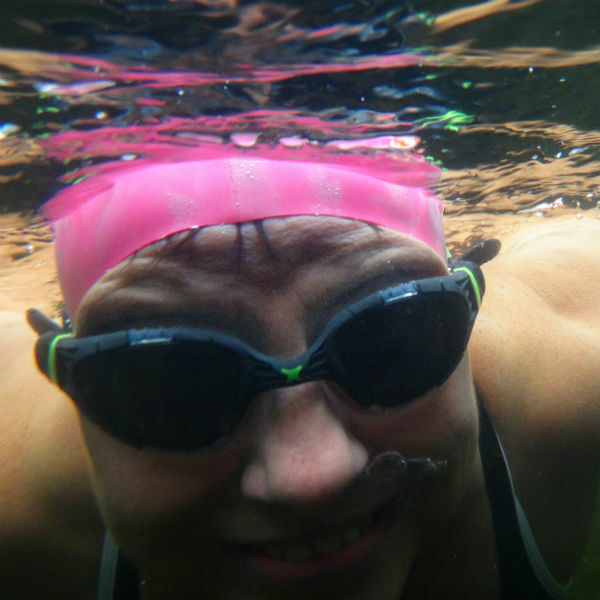 For confident outdoor swimmers who can comfortably swim at least a mile in open water and walk over uneven and sometimes steep terrain. Moderate fitness level required. 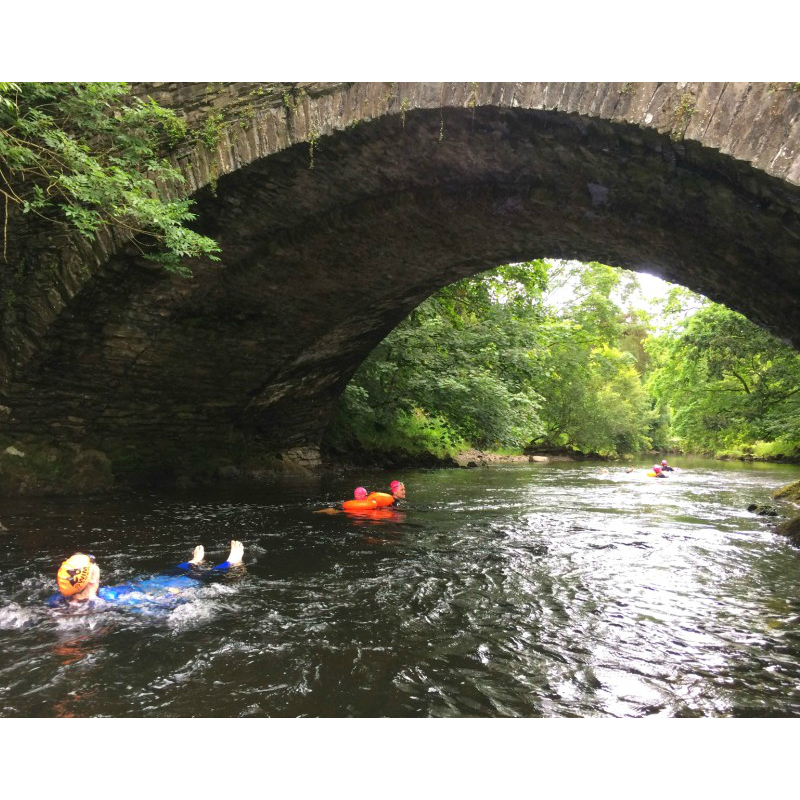 This is an easy paced and relaxed trip, with the emphasis on chilled out swimming in slow flowing rivers and out of the way tarns. 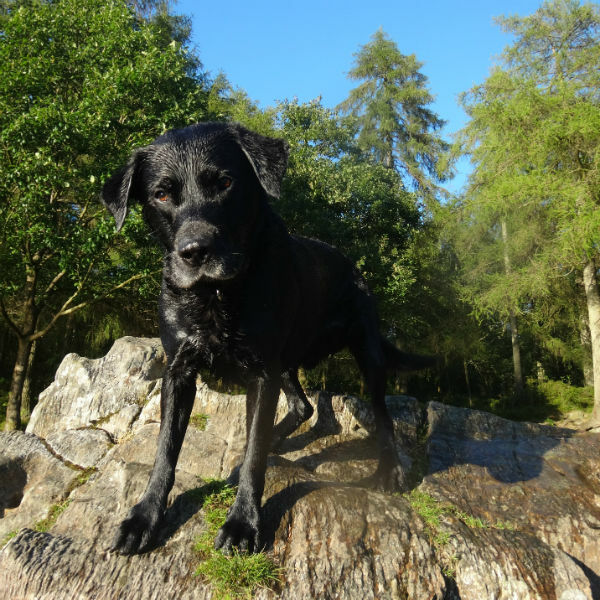 The walks to our swims are not too taxing and we’ll travel between them in our Swim bus, so we’ll have plenty of time for swimming and so we never have to rush our tea and cake. Comfortable accommodation on the shores of Windermere in a Georgian mansion house. All meals including: 2 course dinner on Friday and Saturday evenings, sit-down lunch on Saturday and packed lunch on Sunday and hearty breakfast Saturday and Sunday. Tea & coffee are available free from the lounge at Brathay Hall. 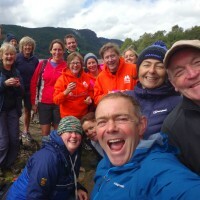 Qualified & experienced swimming guides and mountain leaders will accompany you on our swims and the walks that lead to them. Transportation between swims in our Swim bus with our knowledgeable and friendly local swim guide. Please see the Itinerary & Accommodation tabs on the left for more information. Thank you for a super weekend – I think I’m still in shock that I (just about) kept up! Love the photos, hope to see you again some trip. Dear Pete and the team. Thank you for a wonderful weekend I am still remembering those amazing views and clear water I am already looking forward to my next visit. Please thank Kat and Sarah and all your team for making it so memorable. 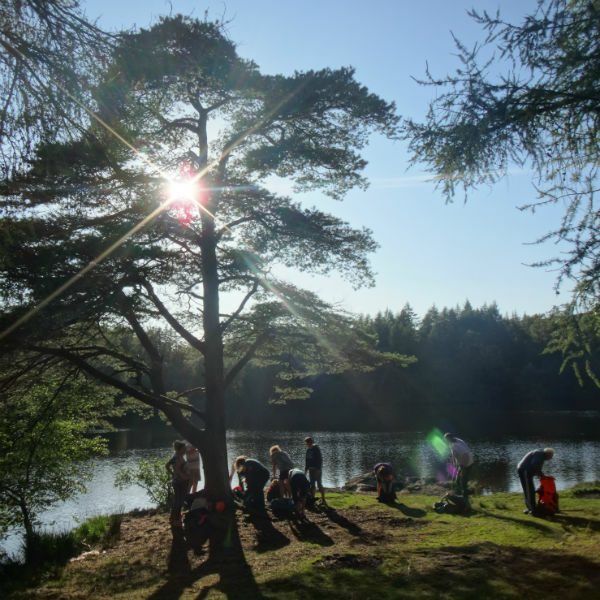 Each day will be arranged according to the weather and group aspirations, but we guarantee that it will be a lot of fun and packed with swimming opportunities, with plenty of time to enjoy your surroundings. Day 1; arrival day. 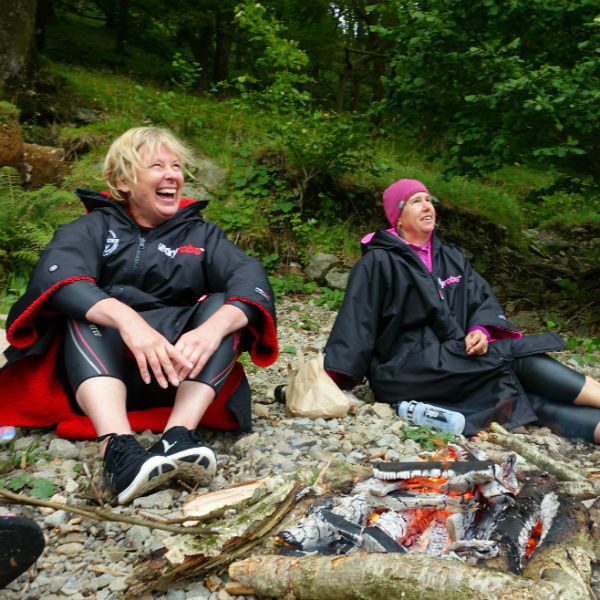 Our swimming adventure begins in the late afternoon with informal introductions, swim safety briefing, a quick change and a short dip in Lake Windermere from Brathay Bay, which is just at the edge of our gardens. Following a hot shower we sit down to a fabulous 2 course dinner and perhaps retire to the lounge bar for a night cap. Day 2. 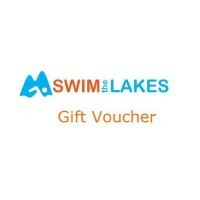 After breakfast we take the Swim bus to Lakeside at the southern tip of Windermere, where we go with the flow down the River Leven before visiting some of our favourite local hidden tarns in this out of the way part of Lakeland, which was home to Beatrix Potter and some great swimming. 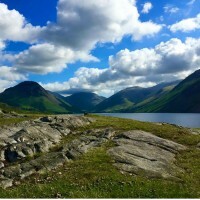 The walks to the tarns are no more than 40 minutes at a relaxed pace and there will be plenty of time for a picnic lunch and tea and cake. 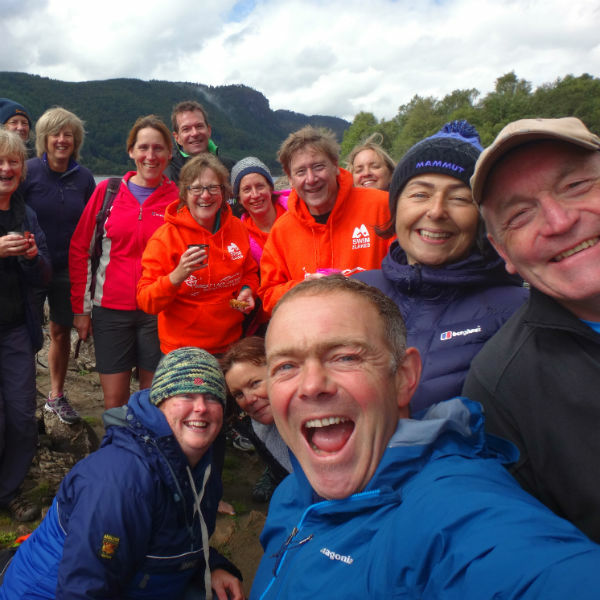 There may be time before our evening meal to explore Hawkshead village or Ambleside, or to take a stroll around the lakeshore and private grounds at Brathay Hall. Day 3; departure day. 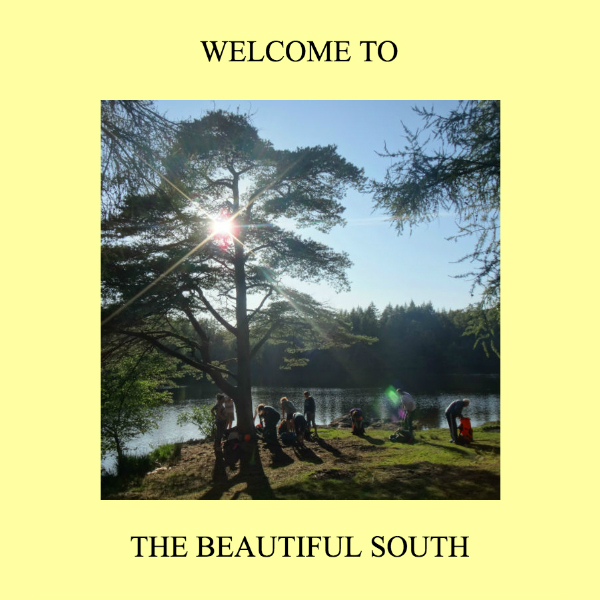 After breakfast we use more local knowledge to head south-west to a ‘must swim tarn’ beloved of Arthur Ransome (Swallows & Amazons), its a truly beautiful walk to a picturesque tarn nestled just of the beaten track. 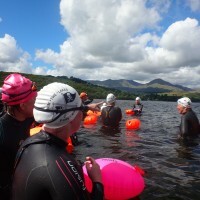 We then return to Brathay for lunch in their dining hall before heading off to another local tarn very rarely visited by swimmers but is a real hidden gem of a place. 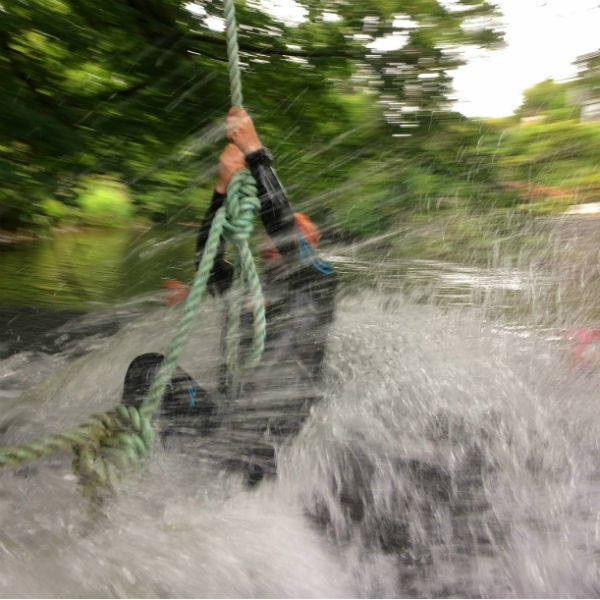 This leaves us with just enough time one for one more adventure, a swim down the navigable section of the Brathay River before a final brew and farewells. Remember that there are hot drinks on tap at Brathay Hall, along with comfy sofas and stunning views. Nearby are the villages of Ambleside, Hawkshead & Grasmere which are well worth a visit and all of which have a good selection of wine bars, real ale pubs and cinemas. 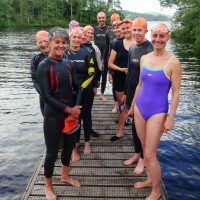 Brathay Hall, our accommodation for this swim, is a wonderful Georgian Mansion and this trip is full board so you don’t need to worry about meals, so once you have arrived you can relax and enjoy the ride. Breakfast, lunch and evening meals are all provided. Breakfast, evening meals and lunch on the final day are taken in the Brathay dining hall and we have one packed, picnic lunch on our first day of swimming. We also provide plenty of hot chocolate, tea and cake during the day just to keep you smiling while you swim. 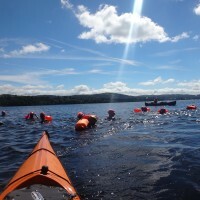 Brathay Hall is set in 360 acres of mature woodland and pasture at the head of Lake Windermere. The peace and tranquillity to be found on the Brathay estate has been enjoyed by visitors since the times of Wordsworth, Coleridge and Constable. It is a most enviable location for a swimming holiday! 1. Twin rooms. Light and well-appointed en-suite rooms. The price is based on two people sharing a twin room (this may be a twin room within the hall or in the grounds). (3 twin rooms available in total). 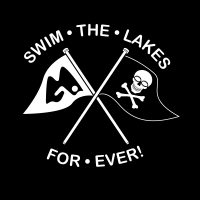 Wetsuits: We’d prefer you to swim in wetsuits for this trip but if you are a dedicated skins swimmer and are acclimatised to the temperature of our Northern waters then you are welcome to swim without one if you follow our terms and conditions. 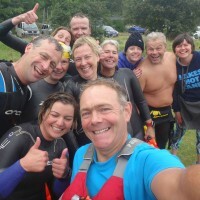 If you don’t have a wetsuit and would like us to bring one along for you, please let us know, thanks. Deposit: If you are paying a deposit please remember your outstanding balance must be with us 10 weeks before your trip start date. As we do not send reminders we advised you to put this date in your calendar now. Balances can be paid by ringing us with your card details. See terms & Conditions for more info. Confirmation Email: We will send an automated confirmation email after booking, please check your ‘spam folder’ etc.